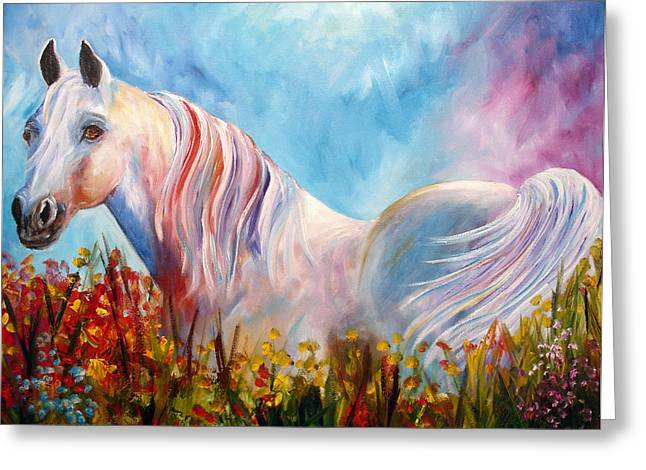 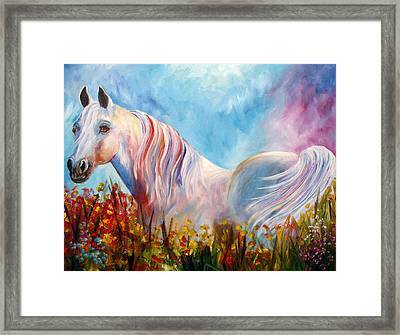 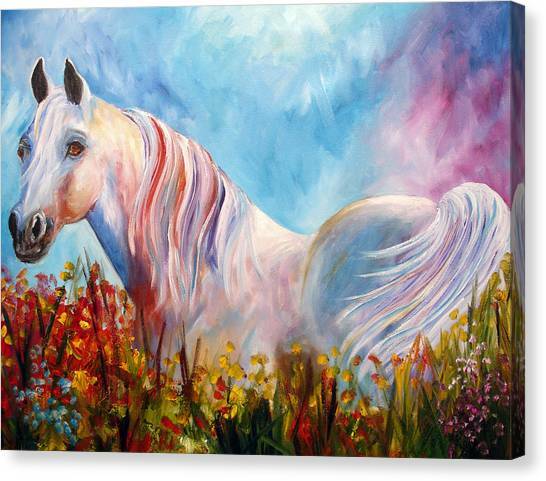 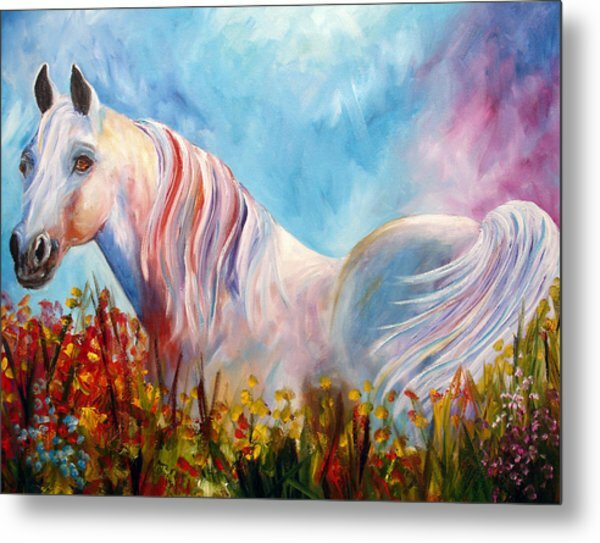 White Arabian Horse is a painting by Mary Jo Zorad which was uploaded on January 14th, 2010. 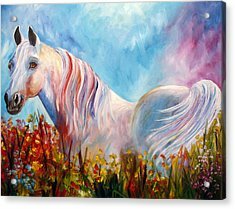 Hi Mary Jo ! 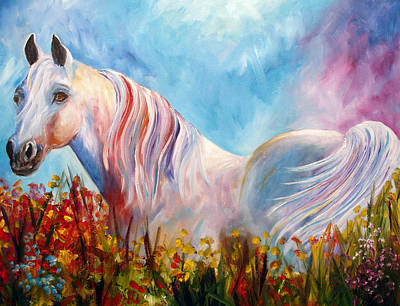 I love this painting , the horse, and the colors are beautiful , as is all your art .